We wanted to update everyone of a change that has recently taken place in our mission. We have decided to leave FMC and pursue missions as just our family. We will be continuing to serve here in Peru as a family in missions. Monseñor Rafael has given us his blessing to continue to work under the direction of the Córdoba priests assigned to Picota. We will be continuing the mission that Our Lady Queen of Heaven gave to Adele Brise in 1859 when she appeared to her in Robinsonville WI, now Champion WI, and gave this young Belgian girl a message to go out to the wild countrysides to teach the little ones what it is they need to know for their salvation and also to pray for the conversion of sinners. 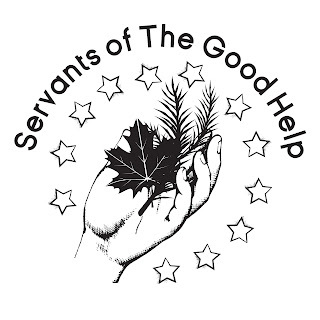 We will be serving under the name Servants of the Good Help. We have come to develop three focuses for our work. The first is to go out to the wild countrysides throughout the world in search of His little ones to teach them what it is they need to know for salvation by bringing the Good News to them. We also pray daily and offer penance for the conversion of sinners. We also have felt that we need to use intercessory prayer to ask the Lord to heal mind, body and soul of those in need. Our main focus has always been to evangelize and with these focussed points it will continue to be our primary goal. We will also continue to search out those in need and help them with their earthly needs as well. 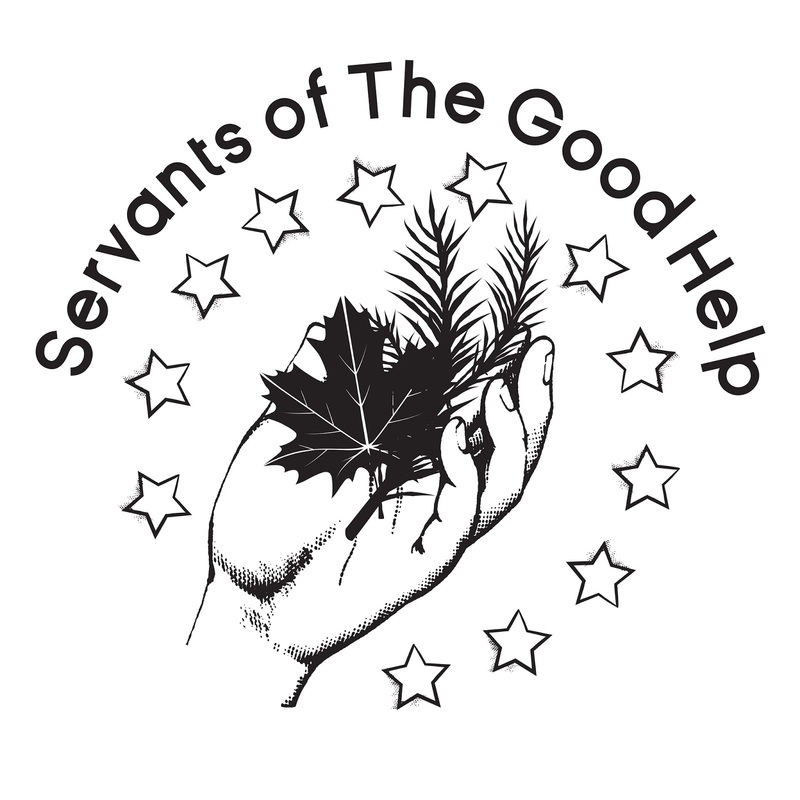 It is our desire to serve in the capacity of being living examples of "Mercy In Action." Since stepping out in faith with the Lord to follow His will we have been bathed in His peace. The Lord continues to affirm this desire of His for our family. He has showered us in blessings and graces. He is bringing people to our door, creating ministries for our family to work on together, and He is allowing us to see quick fruit from His work. Proud of you guys !! !